Hip Baby Blog: Cloth Diaper Month is over. Cloth Diaper Month is over. Yes, the great deals are over for another year. But don't fear! Hip Baby is still your go-to store for all your cloth diaper needs and carries the largest in-store selection of cloth diapers and accessories in Vancouver. And you can always count on our knowledgeable staff - both in Victoria and Vancouver - to help you out. And remember, the Cloth Diapering Dad is never far away. 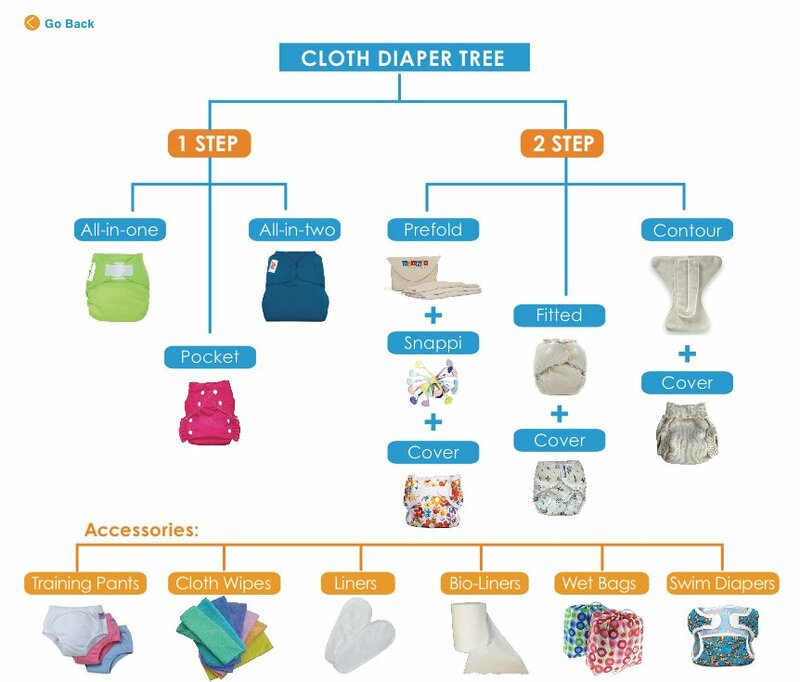 To end cloth diaper month for 2012, we'd like to leave you with the Hip Baby Cloth Diapering Tree. A quick reference guide to all things under the cloth diapering sun.